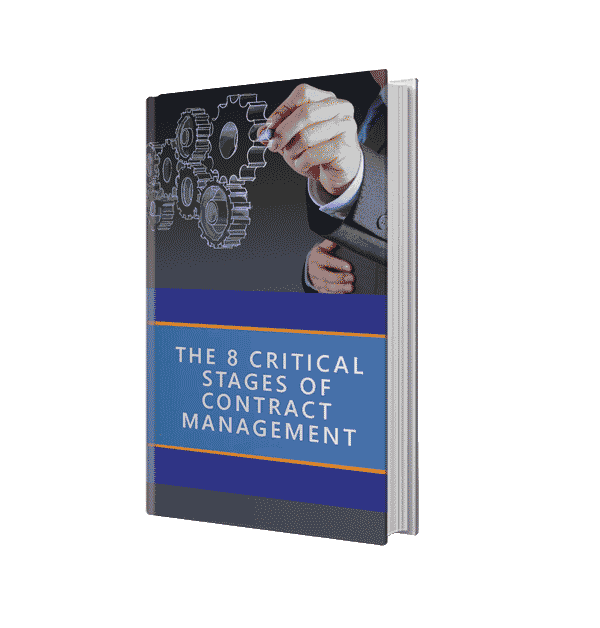 Managing many contracts can be complex and time-consuming. Combined with an inefficient contract management process, you face the risk of missed opportunities and compliance issues. There's now a better way to manage your contracts.